Our 10th Season Is Underway! 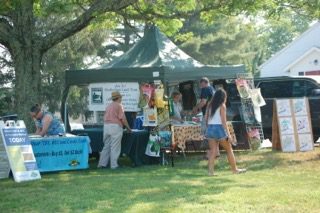 Friday, June 23rd The sun shone brightly across the expanse of green lawn as vendors arrived and set up for Day 1 of the 2017 market. 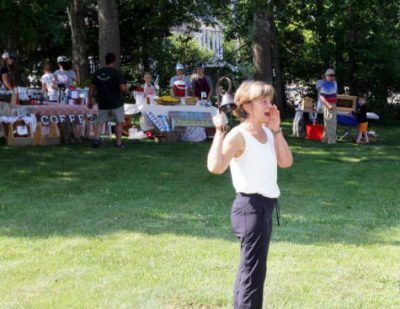 With the opening bell- rung by Linda, a Charlestown Land Trust Farmers’ Market Comm. member and market program coordinator – shoppers shopped, visitors visited and the musicians (Nikkerry) played. 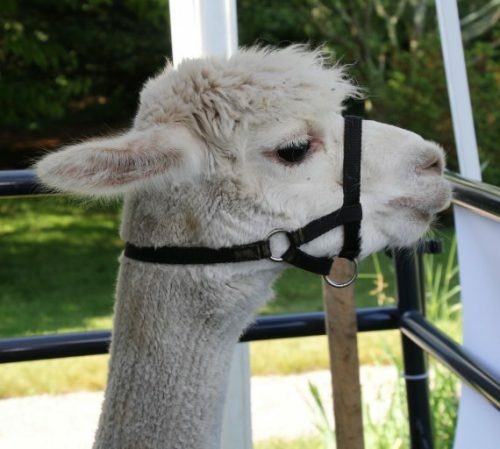 New to our market was Gandolf, a gentlemanly alpaca and resident of the Lazy K Ranch, a fiber farm in nearby West Kingston. Stop by to meet him, talk with his caretakers Alan and Ann, and look at (shop for?) some of the beautiful items made with alpaca wool. Also new to our market this year is the availability of SNAP benefits. 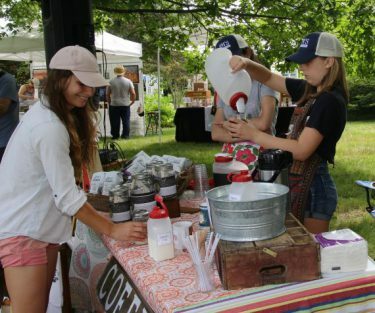 Bring your SNAP card and learn more about ways to stretch your Farmers’ Market dollars! 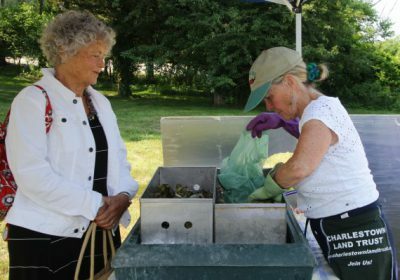 Keep in mind that the the CLT Market is a prime place EVERY FRIDAY for fresh produce – vegetables, fruit, honey, seafood, meat – along with opportunities to learn about our community from visiting groups and local agencies. In addition there are photographs for sale to help you revisit the beauty of South County, pure cosmetics and creams, and jewelry with a local flavor. 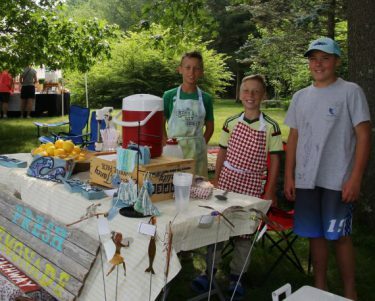 All the while you can sip lemonade or premium coffee brought to you by some local, young entrepreneurs. 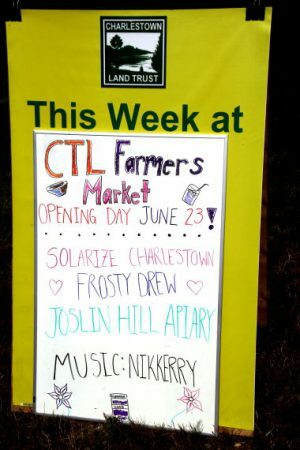 This past week we were visited by Frosty Drew Nature Center and representatives from Sol Power promoting the Charlestown’s solar initiative – Solarize Charlestown. 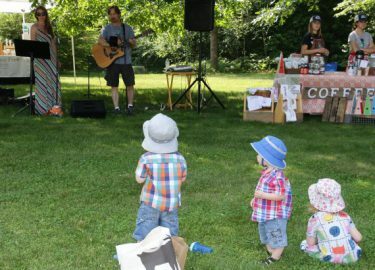 Joslin Hill Apiary made the first of a couple summer visits and Nikkery’s music had us humming along. 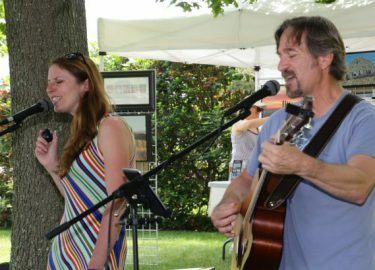 Join us this coming Friday for music by Farm Dog…you may remember them from last year… and an opportunity for having your soil tested by URI’s experts. 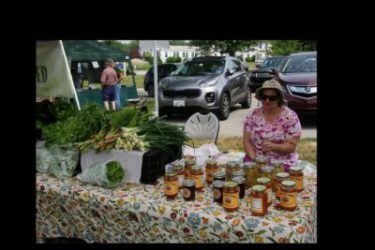 RISE will offer information on ways to make your home more energy efficient and there will representatives from Ninigret Park, one of Charlestown’s premier places for fun…all year long!